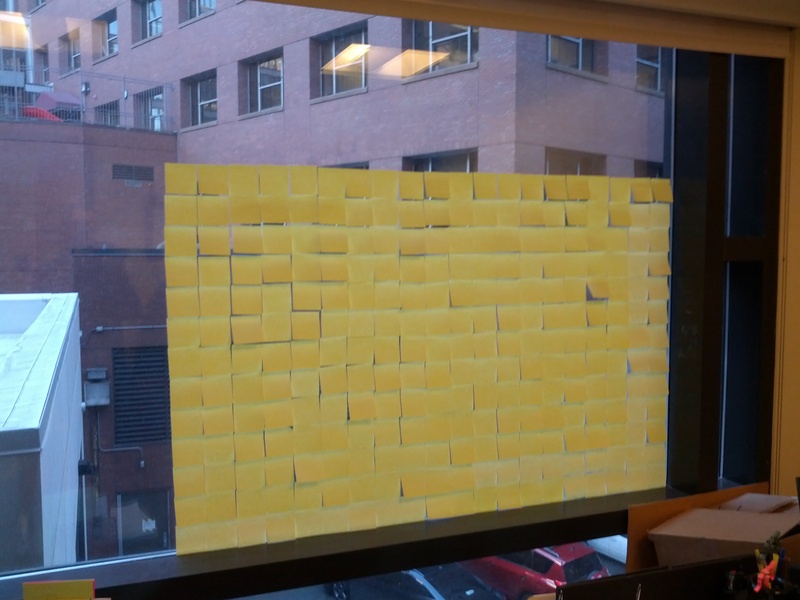 Post-It Project 2014 – Tedium is the worst boredom. 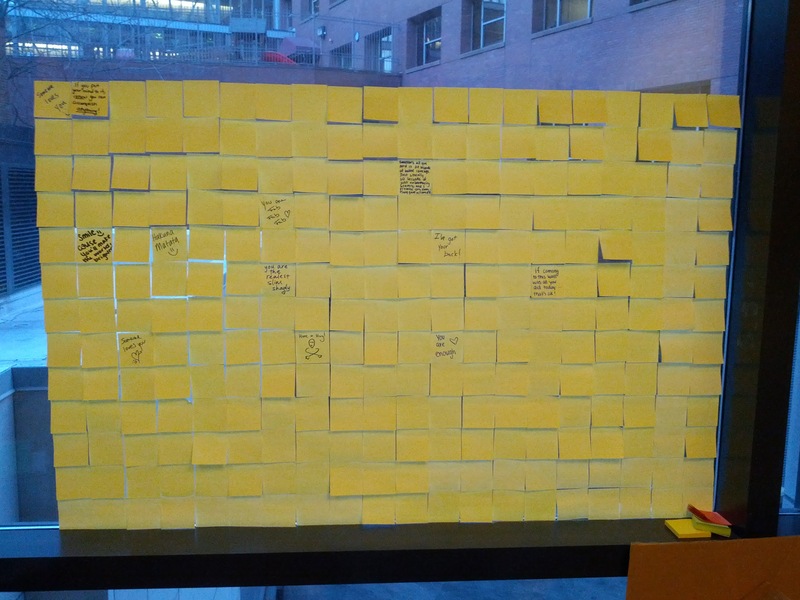 As a severe Post-It enthusiast, I’m all about this idea. I’ll have to come visit so I can leave some inspiration! 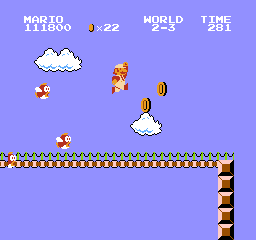 Does one need a window in which to complete this project? Even without windows, I am currently visualizing how I can adapt this to my office… because I am way too much grump for my own good sometimes. You astound me. I am honored to call you friend, even if we haven’t spoken face to face in qlmost 2 decades.